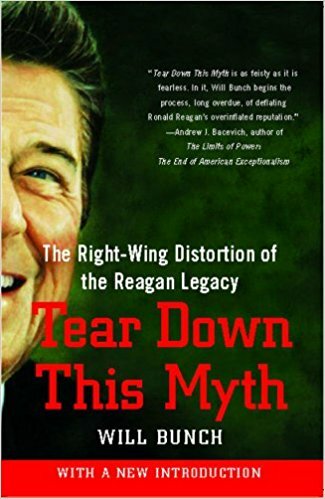 My friend Will Bunch wrote a book about Reagan “Tear Down This Myth: The Right-Wing Distortion of the Reagan Legacy ” in which he recounted how profoundly the movie The Day After affected Reagan. It led to him pushing to reducing the nuclear arsenal. Reagan needed to see “the darkest timeline” play out on TV. That is how he absorbed information, via a visual story with characters he could imagine caring about pulling him in and keeping him engaged for two hours and 7 minutes. As an actor Reagan understood the role appearance has in people’s perceptions. He must have had people telling him the US needed to appear strong to the Russians. He must also had others telling him about the danger of a brinkmanship and a nuclear accident we could not recover from. What was it about that movie that reached him? The images of destruction of the country? Did he relate to the characters who were like his family and friends? Or did he put himself in the picture? Was he thinking about how he personally would be seen before a conflict and then after a nuclear exchange? DJT takes situations and turns them into personal win or lose situations. He surrounds himself with his idea of people who are strong. If I wanted to help prevent a war, an armed conflict or a nuclear catastrophe, I would look for a role model of a man who can show him that NOT starting a war is a win, and get him on TV–preferable Fox and Friends. Trump needs to see a male model of success that shows a peaceful solution, instead of a violent one, is the greatest show of strength. He needs to see this person on TV talking about all the ways restraint is real power. Trump is very concerned about both certain people approving of him and other people laughing at him. We aren’t going to be able to stop people from laughing at him. But we should be thinking about how to get people on the TV whose approval he craves, people who then can articulate who THEY respect and why. I have some friends who were serious warriors in the military. Their stories of war curl my straight Vulcan hair. They are now artists, musicians and writers, they are also profoundly anti-war. These are the male role models I would want Trump to see on his TV. 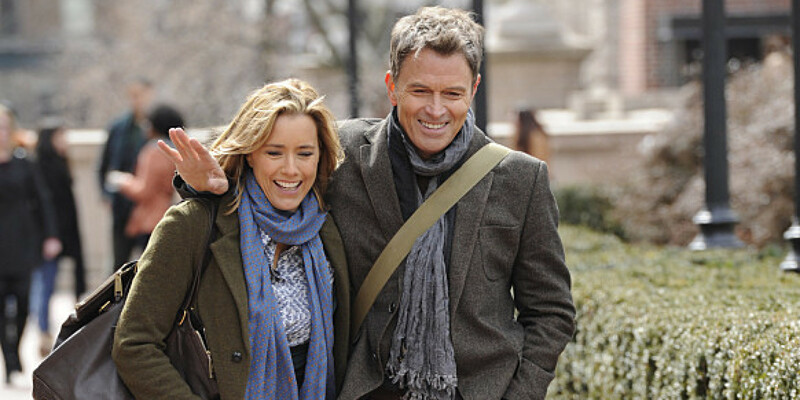 I’m a fan of real life situations that are fictionalized in the TV show Madam Secretary. The show involves people who understand what is happening in a crisis situation, who know about the people and cultures involved and then figure out a peaceful solution. Yes, I will admit that I find Tea Leoni attractive, for a human female. I also note that Tim Daly is an attractive human male. But it’s how characters these solve problems that I find most attractive. Credit to the writers for that. If Trump, like Reagan, needs to watch a show to help him visualize success, without going to war, this fictional show would be the one to watch. But because it stars a woman as Secretary of State, that is not going to happen. Image the current administration dealing with this exact same situation. The same career military and state department who figured out this deal are most likely still in place. They could point to this safe diplomatic solution as a model. But would they even get a chance to talk about it to the president? No. Because peaceful solutions, with no bombs being dropped, are seen as weak by the right. How do we change that perception personally for Donald J. Trump? 1) Nobody died, a war wasn’t started and sailors returned safe. 2) We start a war, killing 100’s of thousands and costing billions of dollars. These are the stories we need to know about, because they can have an influence we can’t know about. 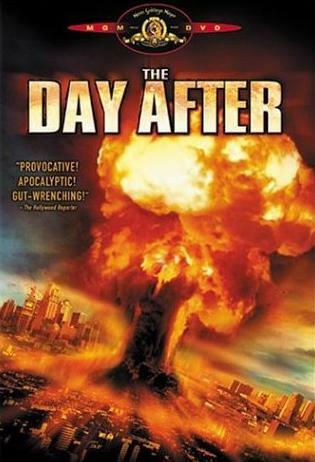 I passed on the info about the impact of The Day After had on Reagan to some people I know who helped produce it. I wanted them to be proud. A made for TV movie helped save the world. I believe that the people in this country are creative enough to figure out how to save the world. Part of this might involve getting the right person in front of a certain audience of one, with the right message. But it also needs to be seen by many others too. Bear baiting is fun for some people. The media love it. It’s dramatic! There will be news! But the campaign is over, it’s time to change our strategy.